There are endless possibilities to reduce your carbon footprint in your office and go green. 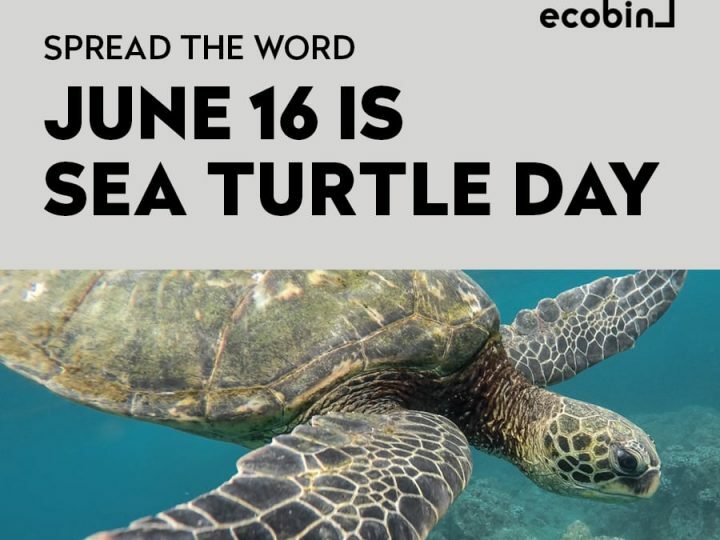 They are also cost-effective, don’t take a lot of time out of your day and help the planet! 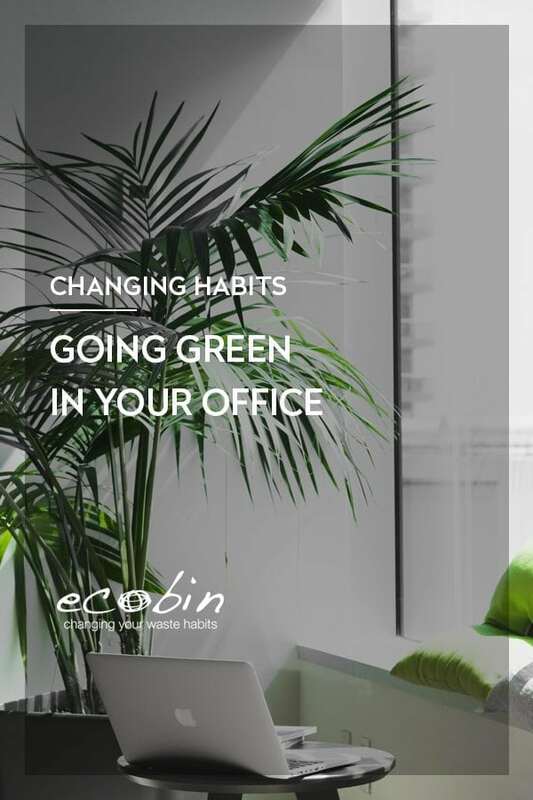 Any small change counts when it comes to bettering the environment, so we’ve included a few tips on how you can make the switch to a greener office. Bringing your own lunch is not only healthier and better for your budget, but it’s also better for the planet. Think of all that plastic that comes with a takeaway lunch if you were to purchase it; from the plastic cutlery, styrofoam packaging and plastic bags. Eating leftovers and home-made food has a lower footprint and means that you’re not wasting food that has already been prepared. Check out our recent blog on 7 Tips for Packing a Zero-Waste Lunch for some ideas on how to make a zero-waste lunch for the office. Add some plants to your workplace! Did you know that a NASA study found that specific types of plants actually help to naturally clean the air of pollutants? Better yet, they’re lovely to look at and will soften and improve your office styling. Turning off your computer at the end of the day is one of the easiest things you can do to lower your carbon footprint. Instead of putting your computer to sleep or just turning off the monitor, shut the whole thing down. It’s super easy, helps the planet and is also good for your computer to get a rest. There really isn’t any need to have plastic in some areas of your office, so do an audit of your area and see where you can eliminate it. Providing proper ceramic plates and stainless-steel utensils for your staff is an easy way to ensure that no plastic plates or utensils make there way in to the office. 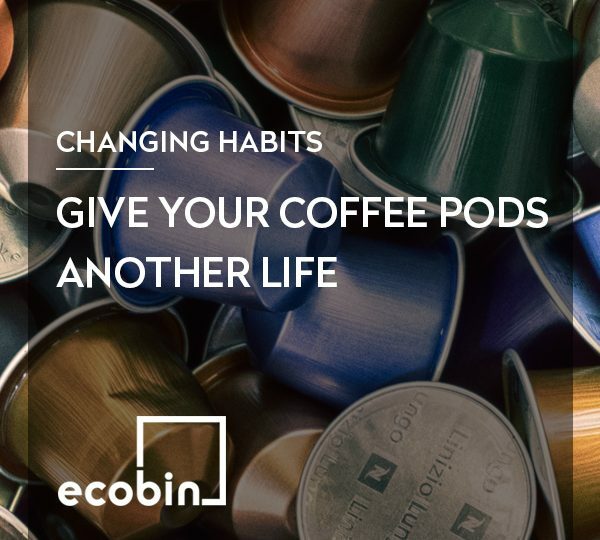 You can also invest in some glasses, mugs, and containers for the office to avoid the use of plastic. Make sure your office is being cleaned with environmentally friendly products that won’t damage the environment and make these products accessible to all staff. Our sister company, The Planet Earth Cleaning Company are the first green cleaning company established in Australia, so check them out if you’re in Melbourne! I’m sure like many other workplaces, yours also uses a lot of paper, so it’s important to reuse and recycle it whenever possible. 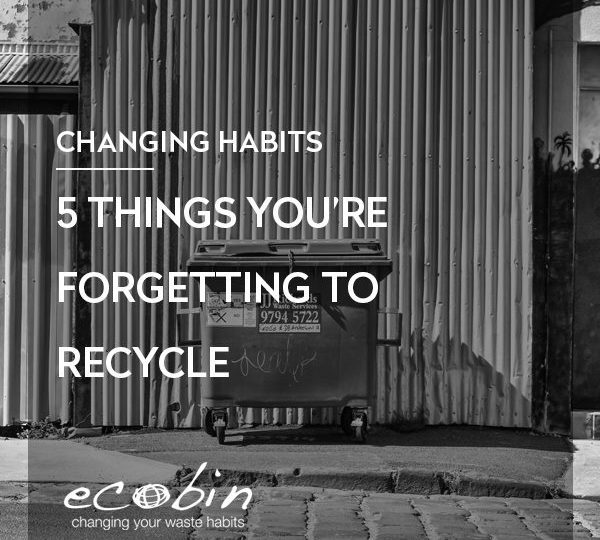 Keep one of our Desktop Paper Re-Use trays close to your printer and try adding a 60Lt Paper Recycling Bin to your waste stations to help change your staff’s waste habits. Your office should also be purchasing recycled products. Things like office paper, toilet paper and paper clips are all available with recycled materials and are just as good as products made with virgin materials. 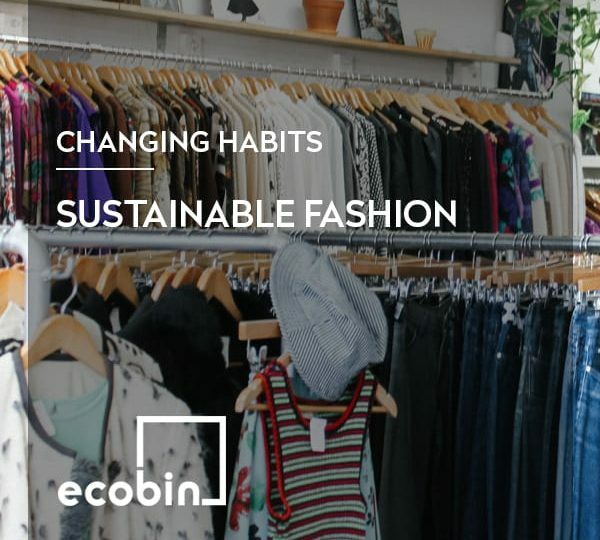 These simple ideas are easy ways to quickly reduce your office’s carbon footprint and begin to create better recycling habits. Start the conversation in your workplace and become the leader in greening your office today!